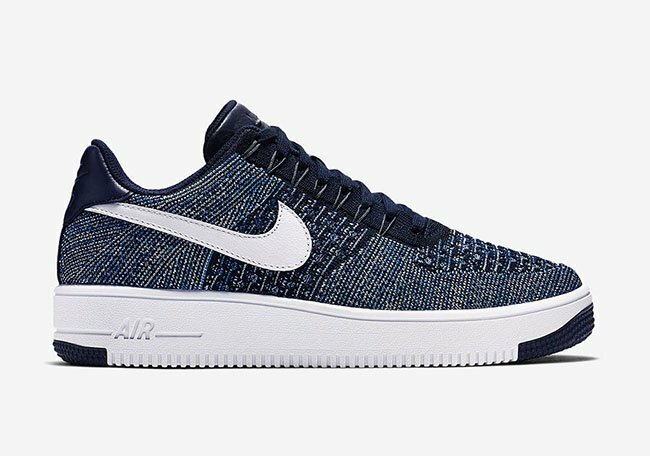 The Nike Flyknit Air Force 1 lineup continues to grow for Summer. 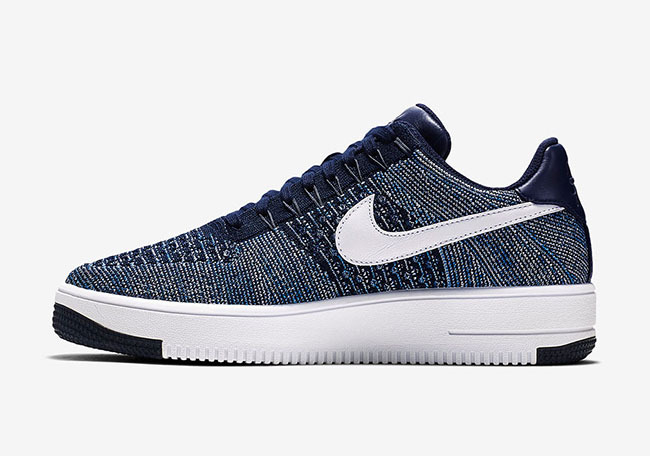 One pair that will be arriving soon is the Nike Air Force 1 Flyknit ‘Navy’. 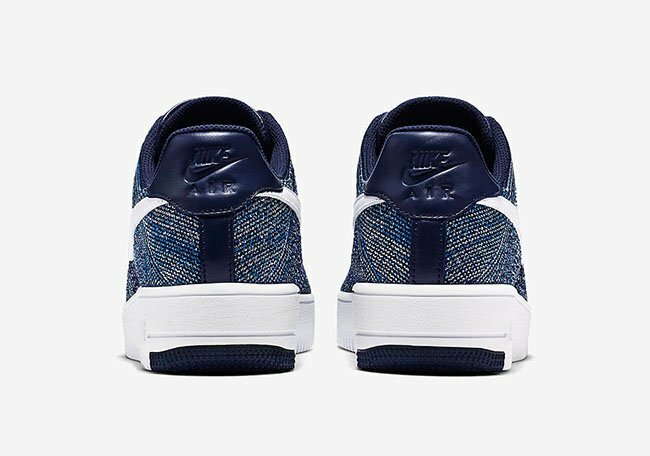 As you can see, the latest Nike Air Force 1 Flyknit features shades of Blue through the base, but the standout would be Navy. 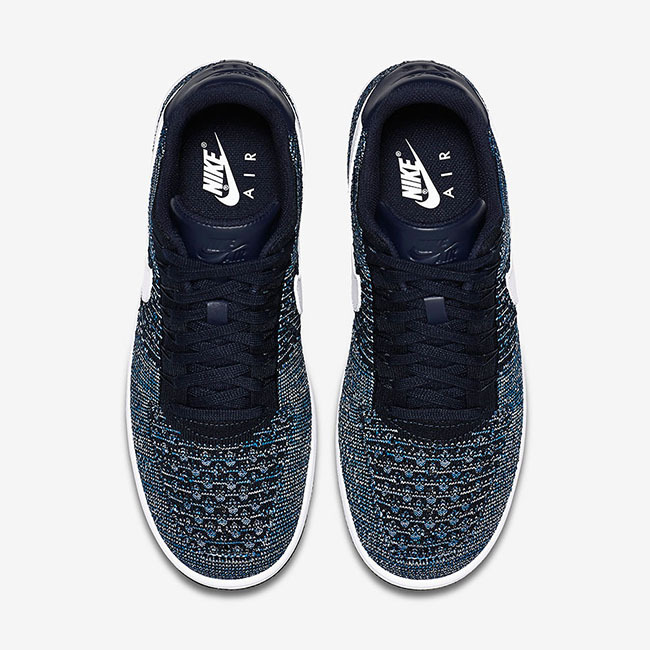 Leather detailing is placed on the heel and tongue in Navy Blue while the Swoosh, which is also constructed of leather is done in White. 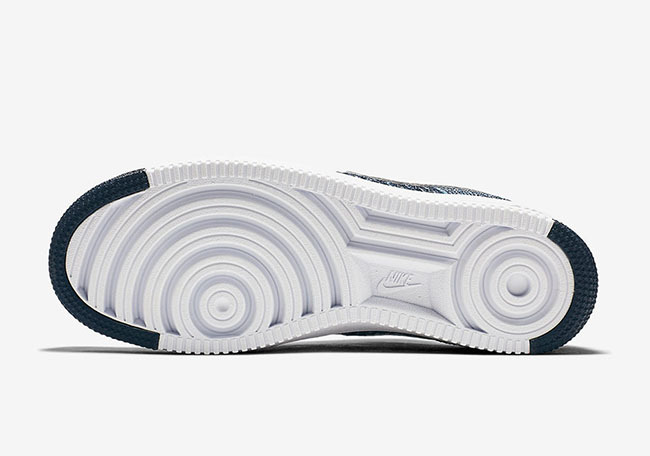 Other details include a White midsole and hits of Navy on the outsole. 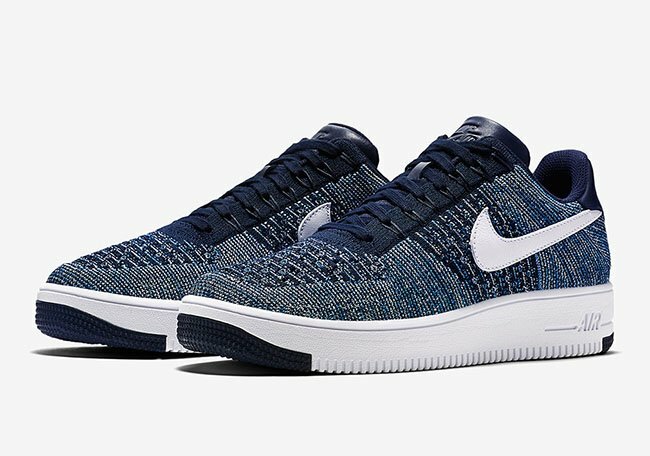 Keep scrolling below to check out more photos of the Nike Air Force 1 Flyknit Navy. 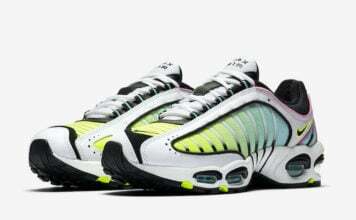 At the time of writing, a release date is now available, however we can expect them to start showing up at Nike Sportswear retailers in the coming days to about a week. 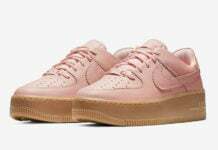 Make sure to check back with us for additional updates and let us know if you plan on buying this pair in the comments section below.